It's always a g'day when you're exploring Australia. Walkabout the interior and experience Aboriginal culture, see sights like the impressive Uluru rock formation, or hear the haunting sounds of the didgeridoo. 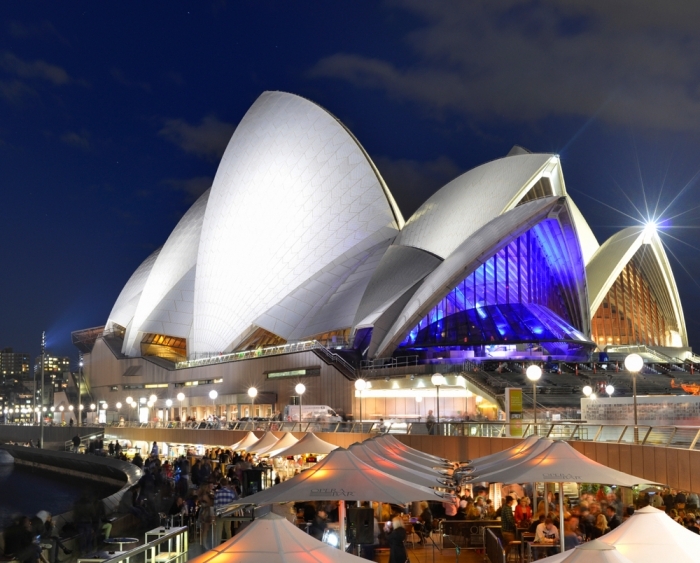 Along the coast, catch an opera in cosmopolitan Sydney. Dive the Great Barrier Reef. Or, take a sunset camel ride on the beach in Broome. This pearling town on the Indian Ocean is famous its Asian influences. The Far East isn't so far from Australia. Discover Asia and see a side of the world many never will. 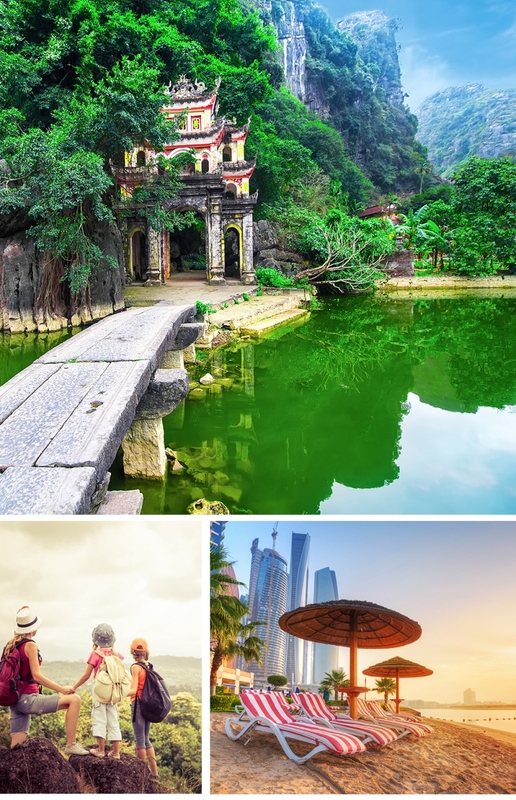 Hong Kong, Malaysia, Singapore, Dubai...these are but a few of the exotic destinations you can experience. From open-air markets to world-class shopping and glistening high rises to sparkling beaches, Asia offers a unique dynamic that's as alluring as it is mysterious. Ancient temples, incredible scenery, fascinating culture, and a kaleidoscope of food and flavors - give in and fall under Asia's mesmerizing spell.